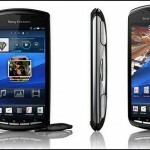 Home » Blog » RM200 rebate for smartphones worth not more than RM500! 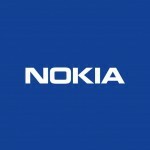 RM200 rebate for smartphones worth not more than RM500! MCMC has also given a list of 23 smartphones that are eligible for the RM200 rebate under the Youth Communication Package. 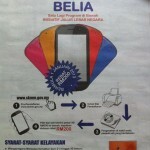 How to get the RM200 rebate for smartphones? 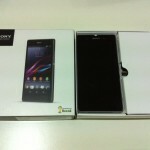 4) Choose and buy smartphone below RM500 and get the RM200 rebate! 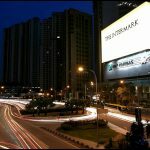 PETALING JAYA: The Government’s plan in giving out RM200 rebate for smartphones worth not more than RM500 next year is to convert non-smartphone users to bridge the digital divide. Sharil added that at last count, there are 20 smartphone models from seven manufacturers which cost not more than RM500 in retail price, with some of them being globally renowned brands. 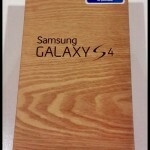 When checked, Samsung also offers three smartphone models priced under RM500 including the popular Samsung Galaxy Y.